Established in 2015, iloveoakpark.com is the whole enchilada for goings-on and real estate news in our San Diego community. Oak Park falls within East San Diego and is nestled in the NE corner of the 805 and 94 corridors, with its borders defined by Chollas Parkway and Streamview Drive on the North, College Avenue on the East, the 94 freeway on the South, and Euclid Avenue on the West. My job is either to remind you why you love living here or advocate why you would! Oak Park is the up and coming neighborhood on the Eastern edge of San Diego. Oak Park's original settlers were dated back as early as 1887. In the 1920s, subdivisions and tracts began an upswing in development of the area. However, it wasn't until the 1950s that Oak Park is considered to have officially formed. This defining period in history is a result of the local fire station, library, and elementary school being built with the namesake. We have a strong community council that was established in 1972. The council's original efforts were in response to saving our local fire station and library from closure. These two landmarks still operate today in the heart of the neighborhood. The council is the force behind many of the beautification efforts, community events, storefront improvements, and cleanups. Oak Park is home to many businesses including the College Grove and Metropolitan shopping centers. These house big-name stores like Target, Wal-Mart, Sam's Club, Jamba Juice, 24-Hour Fitness, Sam Ashe Music, Big Lots, Rite-Aid, Planet Fitness, and many more. Our smaller commercial centers include Louie's Market, our beloved "corner store," featuring fresh produce, a deli, and groceries. Bonnie Jean's Soul Food, Casa Sonora's Mexican, and Tuk Tuk One Thai are our independently owned restaurants. We have services like Magic Lube & Auto Repair, Nu's Auto Repair, Oak Park Hall, Public Storage, and U.S. Bank. The art scene includes the Community Actor's Theater (C.A.T. ); home to our very own Oak Park acting troupe. They are non-profit and are 100% volunteer-run. There are seasonal performances throughout the year as well as regular open mic nights and the newest ongoing performance "Lyrical Artistry" held at Gloria's Mesa in Chollas Lake Park, our lake getaway right in the middle of Oak Park. The Oak Park Family Health Center is our newest development. This state of the art facility is run by Family Health Centers of San Diego and offers everything from pediatric services to STD testing, and physical therapy. The large parking lot and building are both brand new structures. The People's Produce Farmers Market is the only certified farmers market in Southeast San Diego. It runs the first and second Wednesday of every month from 5-8pm in the Big Lots parking lot on 54th Street. They feature fresh, local produce as well as unique vendors, food, and live music. All vendors accept EBT and food stamps. Most of our neighborhood consists of residential areas with classic mid-century homes built in the 1950s. We have views of the ocean, the Coronado Bridge, and downtown. Many of our homes are built adjacent to beautiful open space protected canyons. The council is working toward attaining Oak Park's very own Maintenance Assessment District (MAD) to enhance the neighborhood's main thoroughfares and continuing to improve the quality of life for residents. 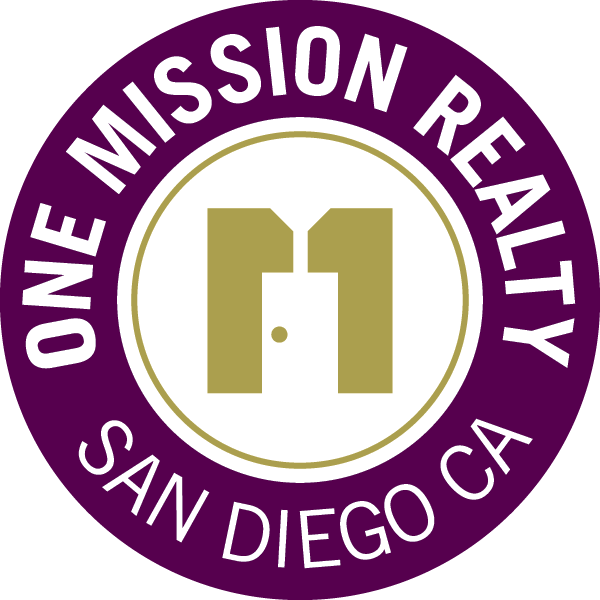 It remains one of the most affordable and desirable neighborhoods to live in San Diego.